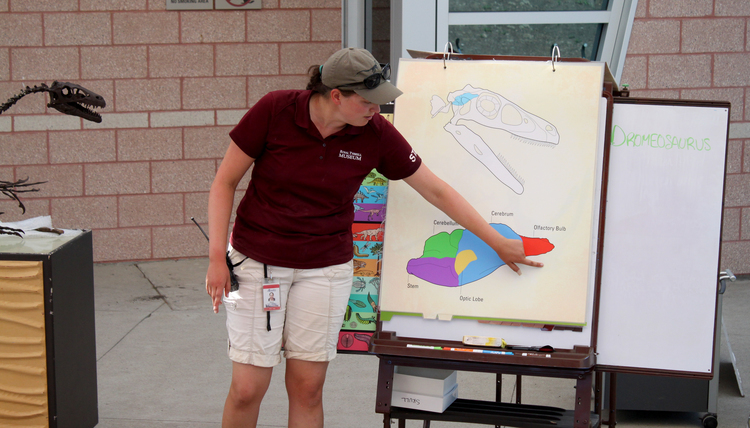 The Royal Tyrrell Museum's educators required illustrations to assist in explaining the science break program Raptor Assembly. 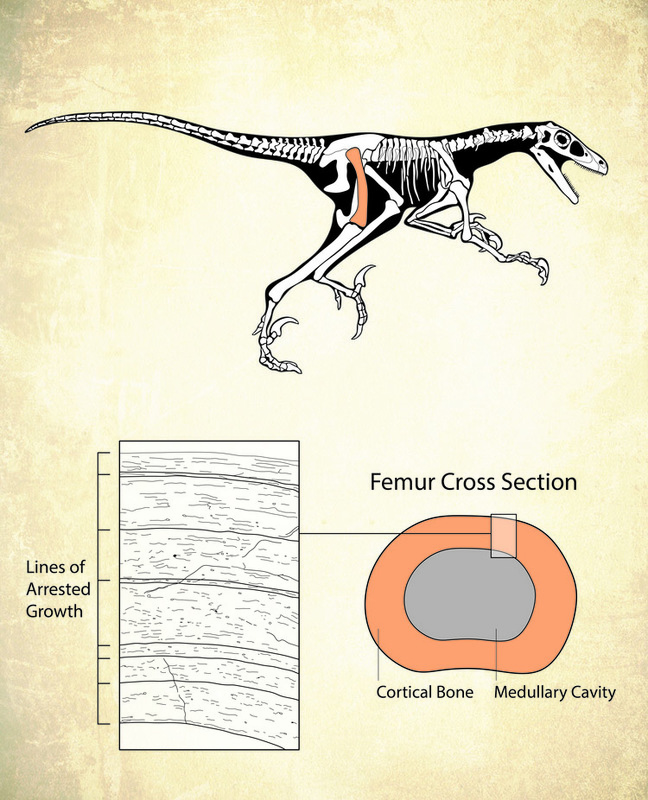 The feathered raptor illustration is done by Julius Csotonyi. The rest of the images are all scientifically accurate drawings from fossils and endocast brain in the museums collection.